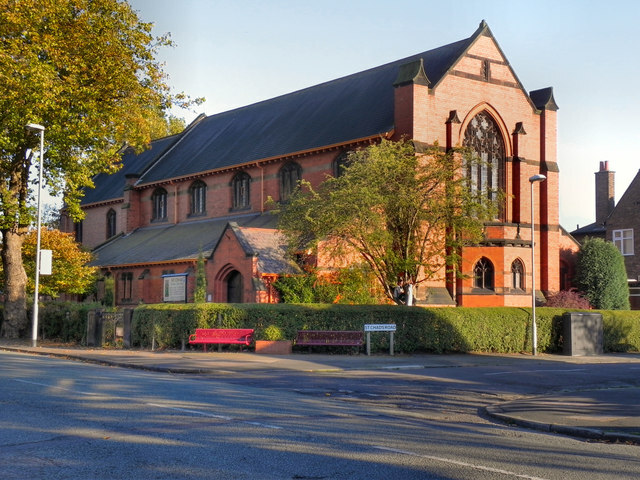 Welcome to the website of St Chad's Church, Ladybarn in South Manchester, part of the Church of England Diocese of Manchester. Our main Sunday service is the Parish Eucharist at 10.00am, using the contemporary language liturgy from Common Worship. The service is sung with hymns, plus incense on major festivals. 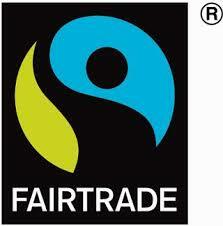 There is Fair Trade tea, coffee and biscuits in the Community Hall after the service. Our children's corrner provides space and craft activities within the main body of the church allowing parents and carers to still participate in the service. Our churchwardens can be contacted here. Our church serves a parish with a diverse make-up of retired adults, young families, students and many others. We're close to the university campus, in the heart of Ladybarn, and near Withington High Street. Find out more about our parish in our Mission section. The Church Urban Fund has this economic profile of the parish. This history of the parish and the church was written by an amateur historian member of the congregation. We are also support the Greater Manchester Winter Night Shelter. The webmaster can be contacted by email.